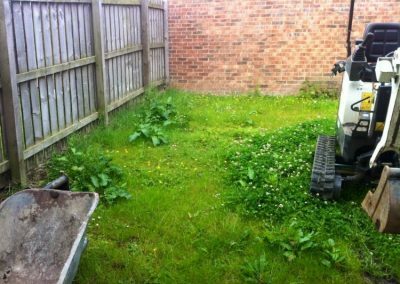 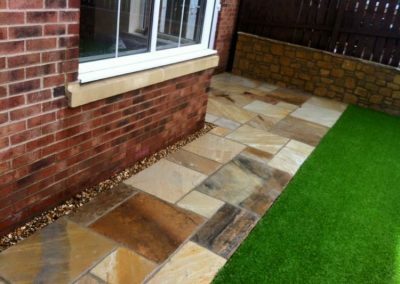 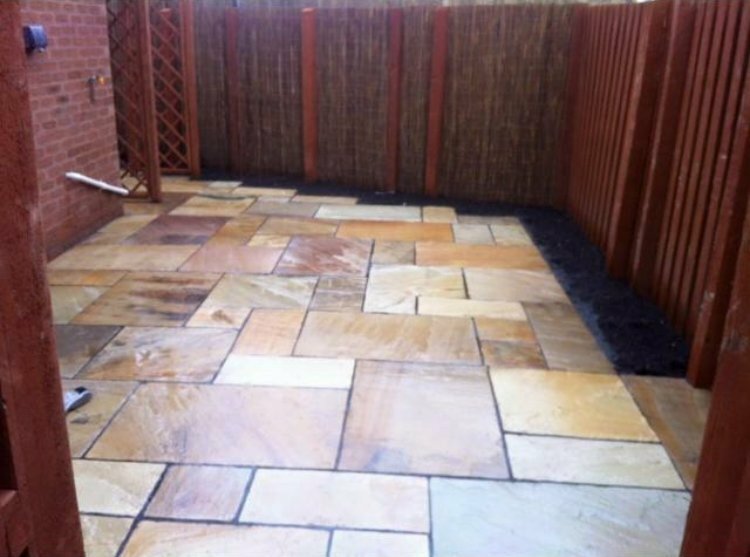 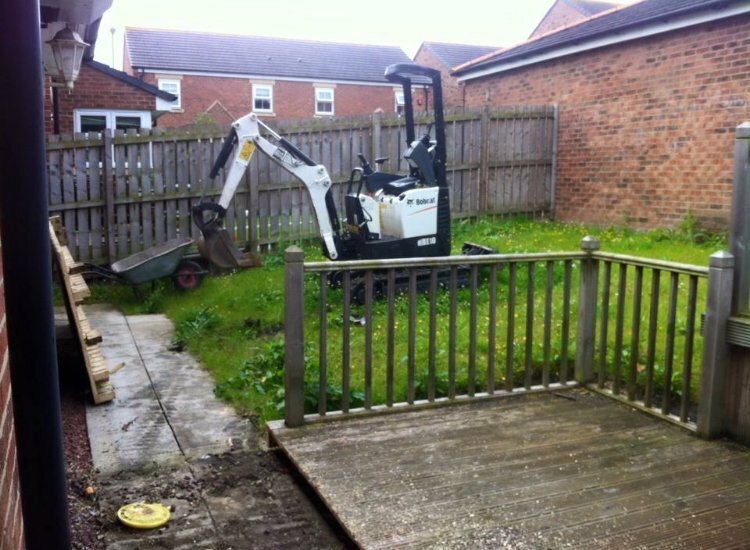 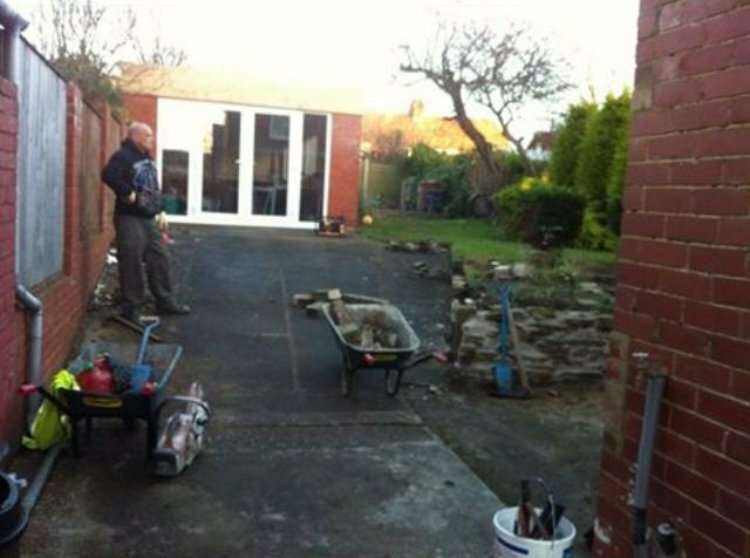 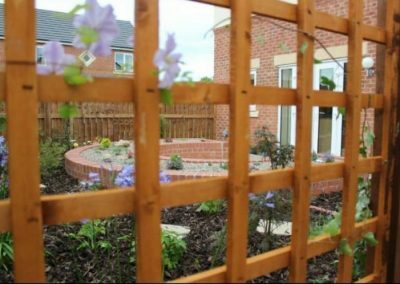 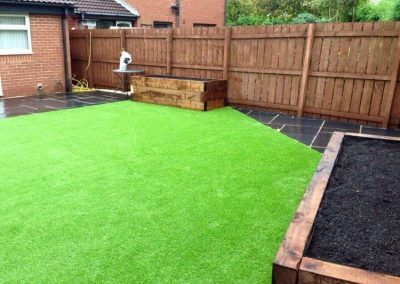 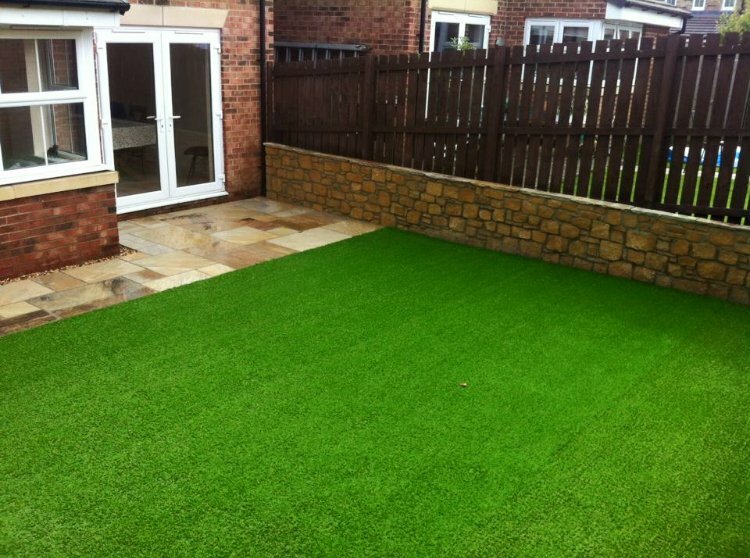 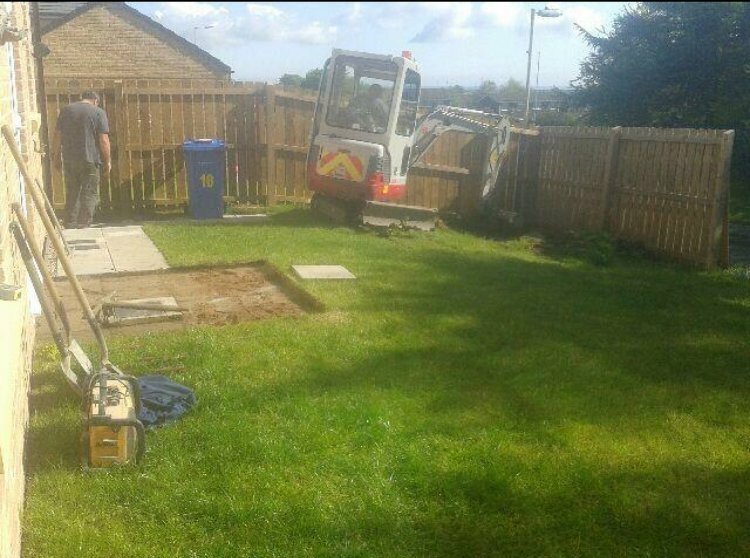 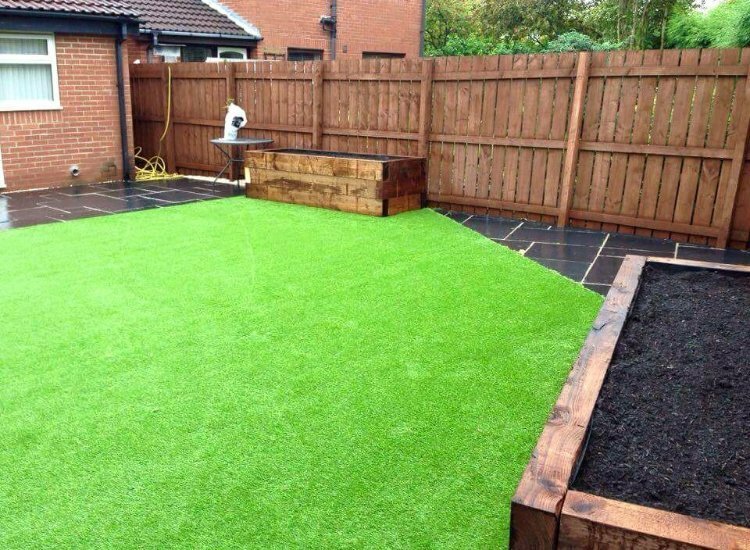 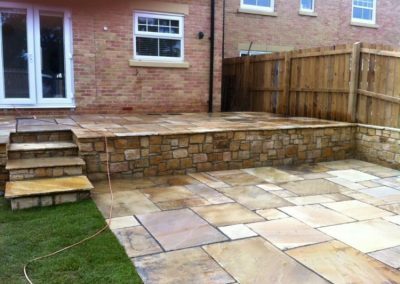 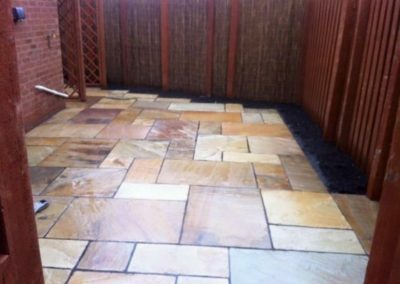 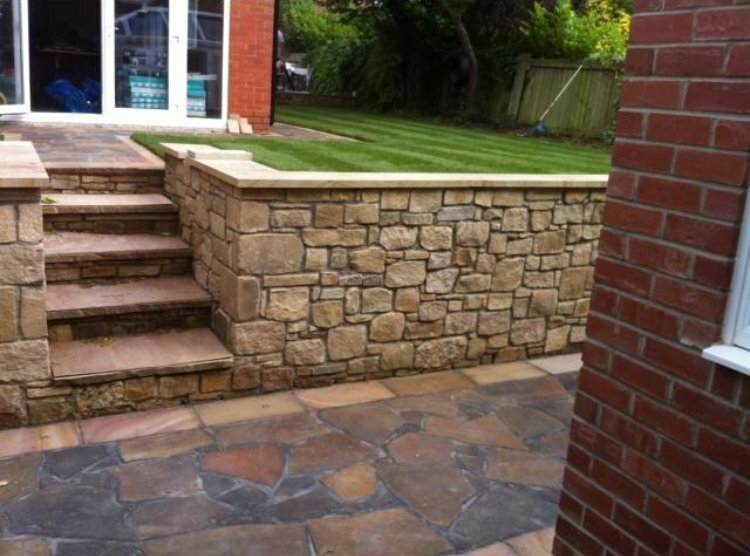 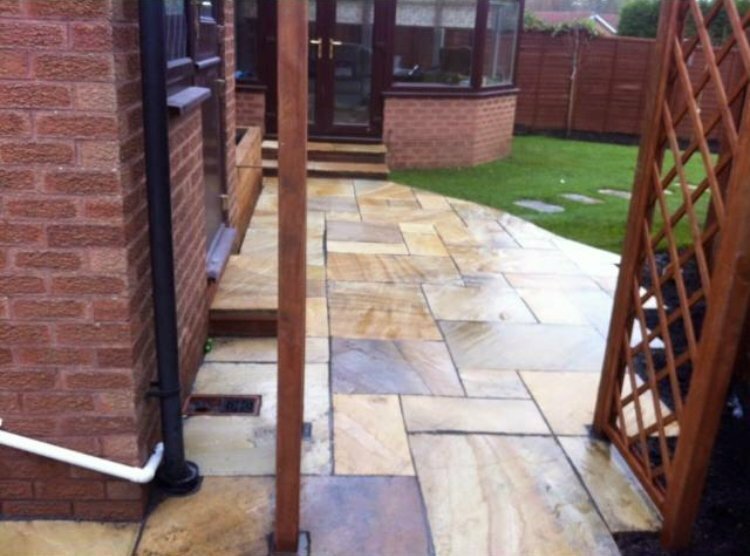 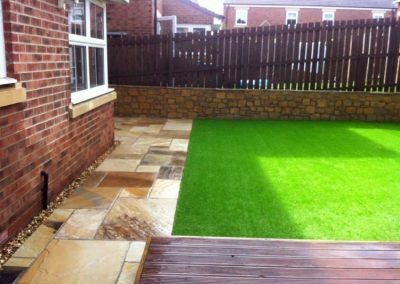 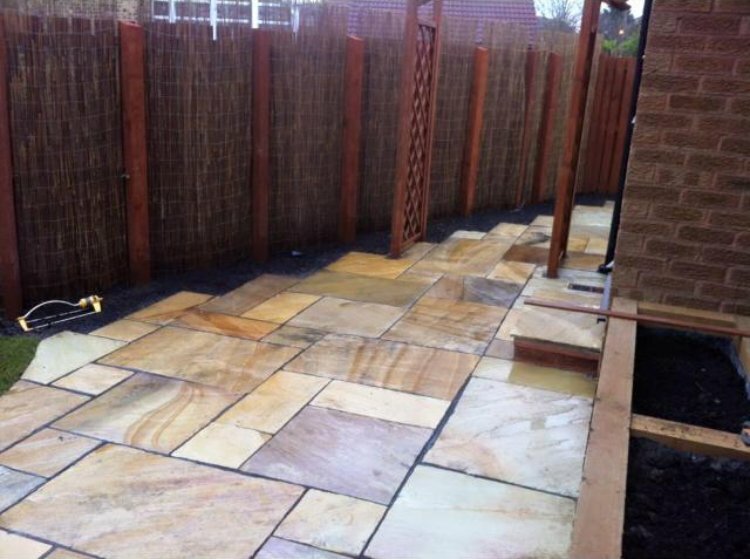 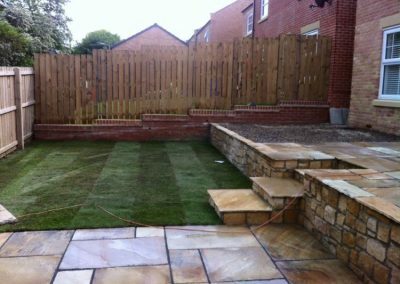 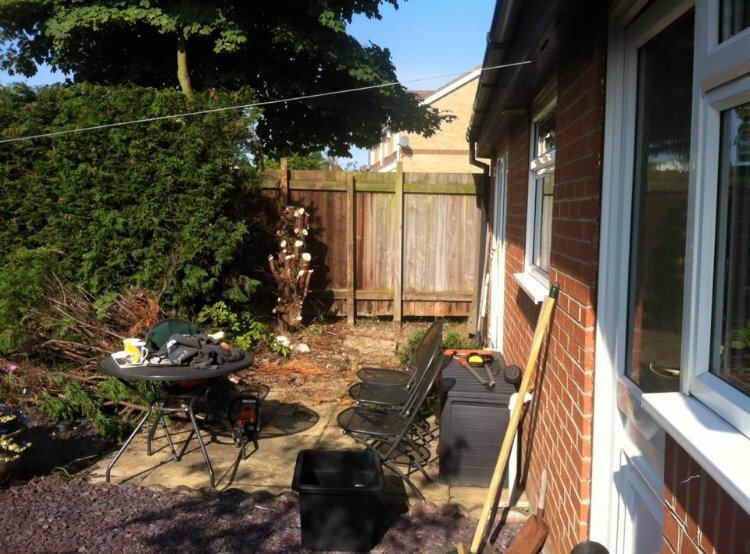 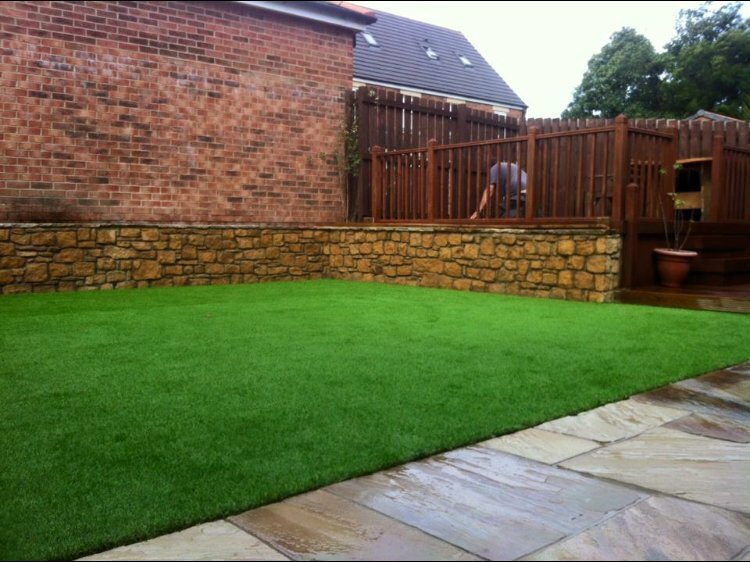 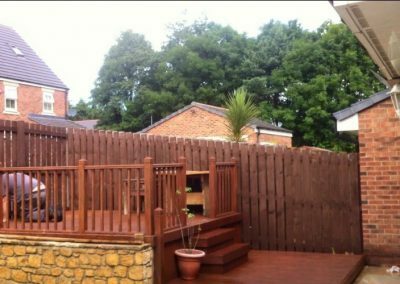 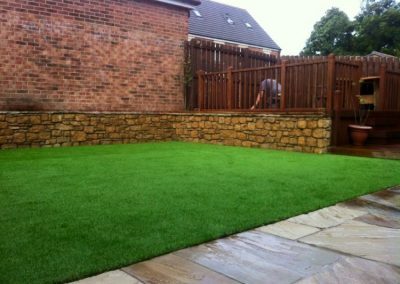 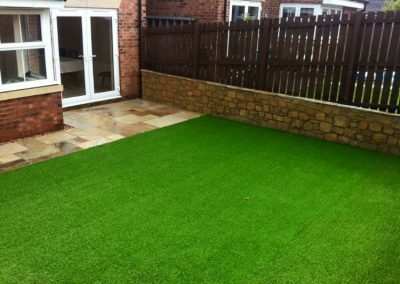 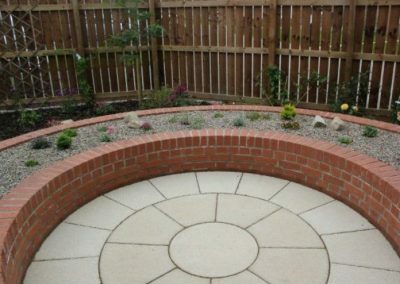 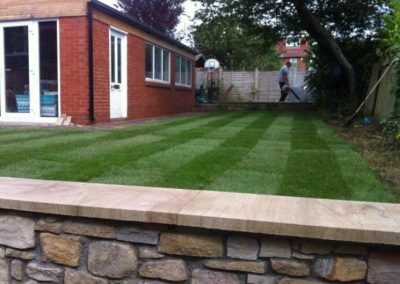 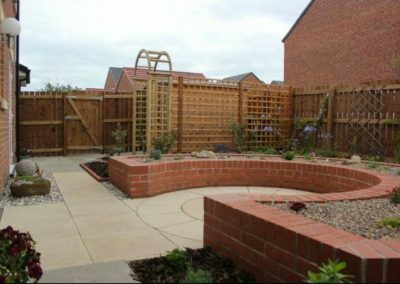 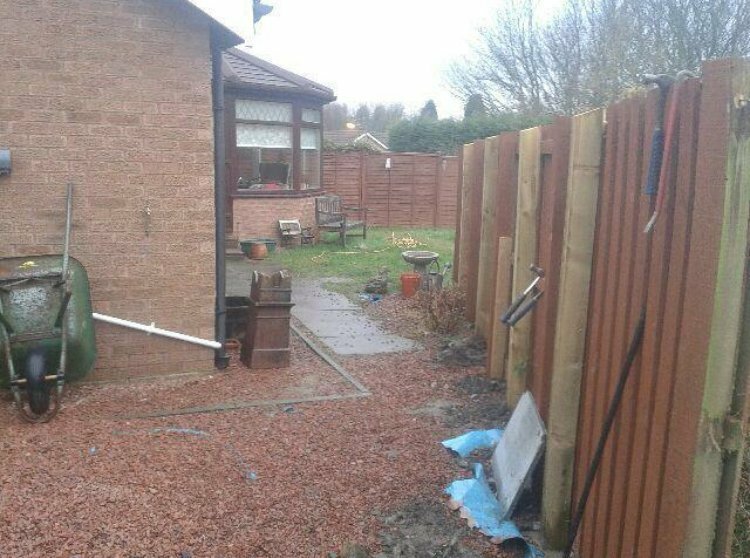 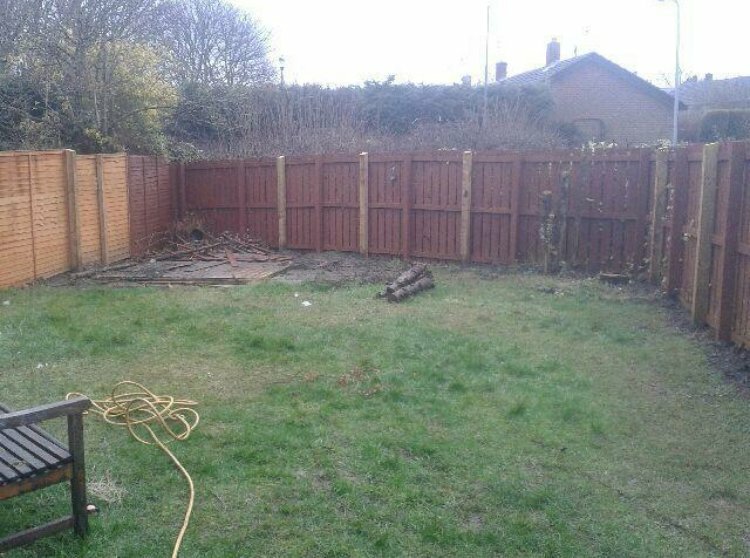 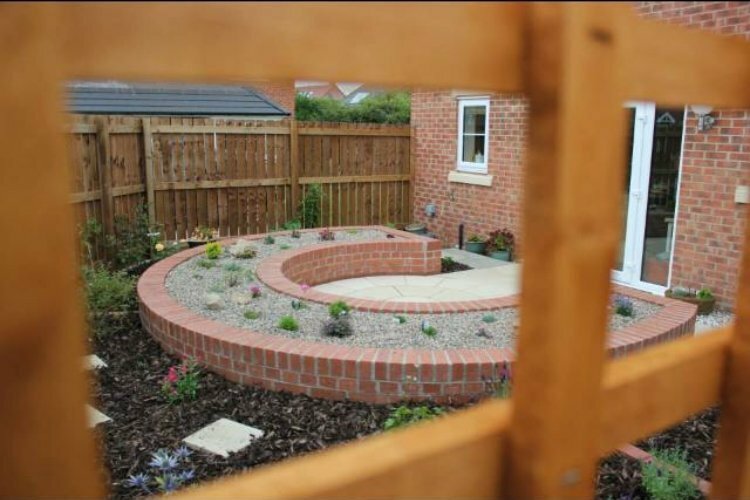 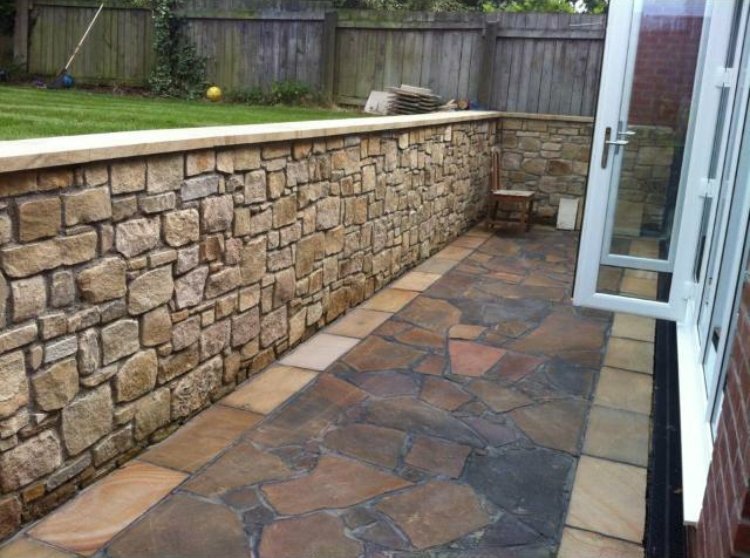 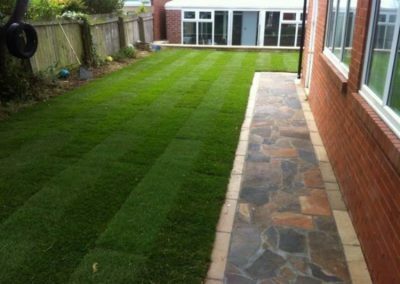 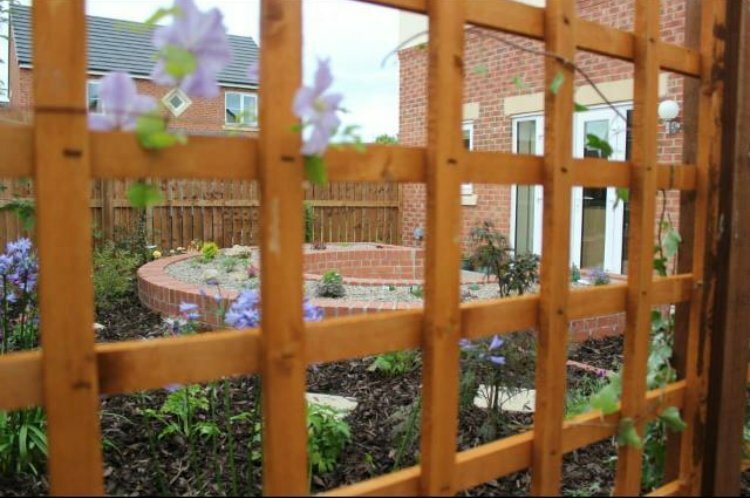 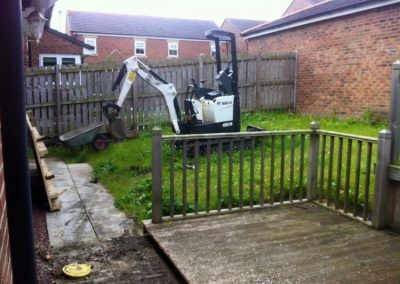 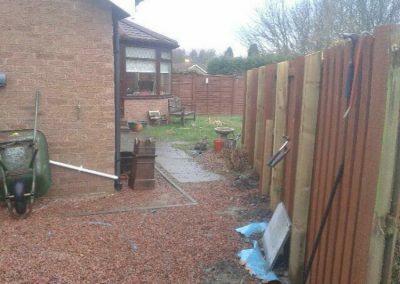 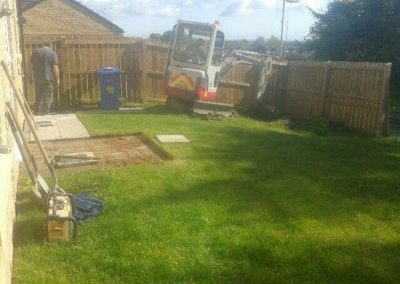 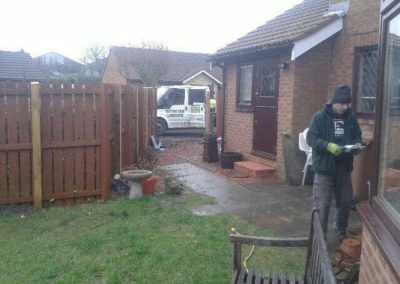 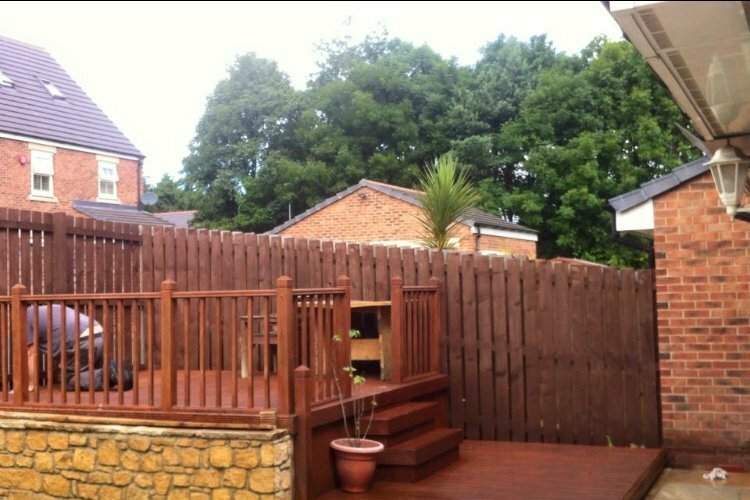 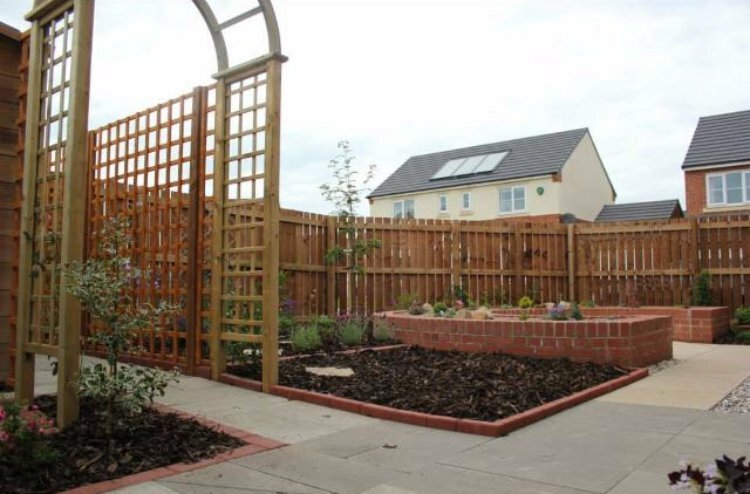 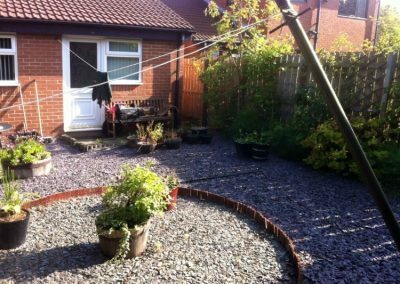 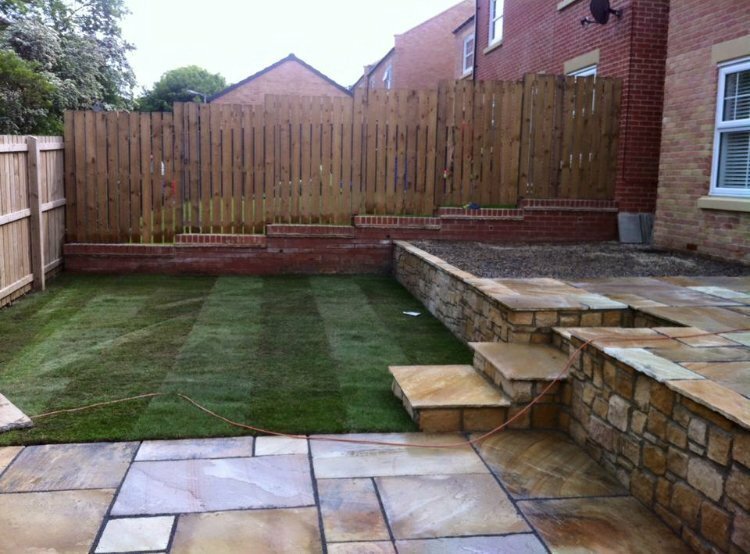 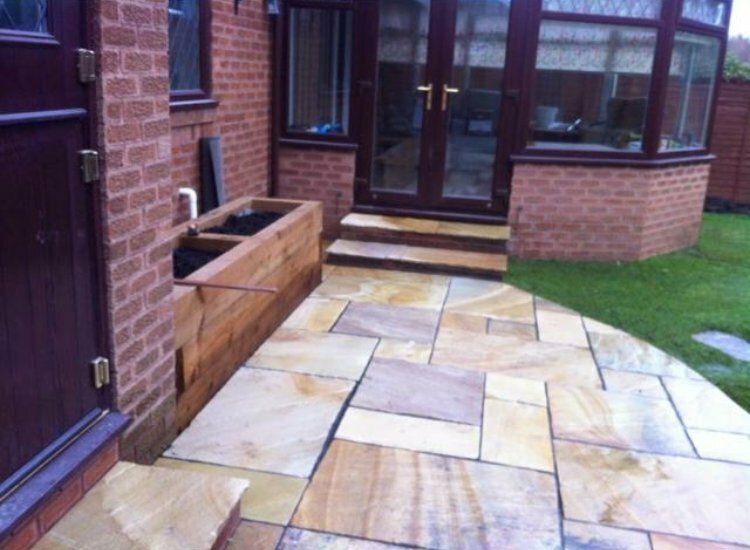 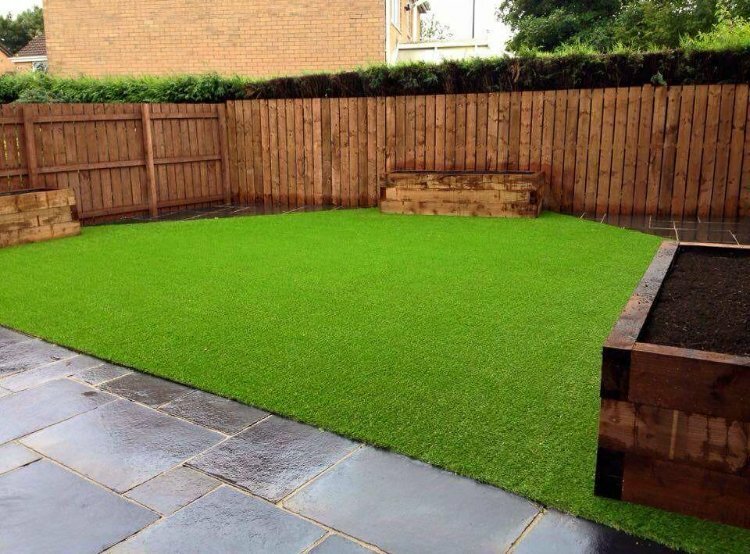 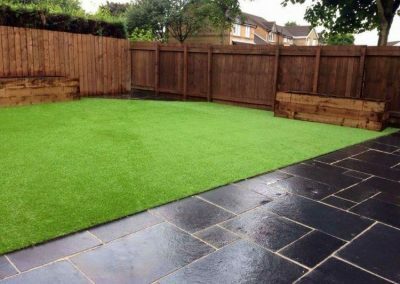 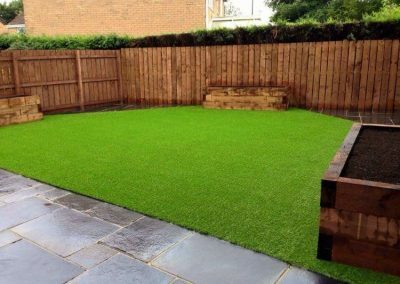 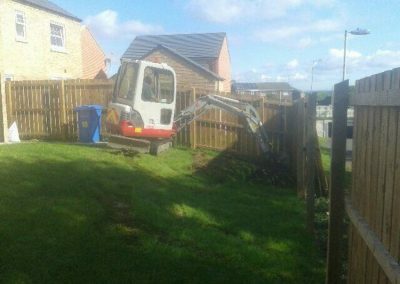 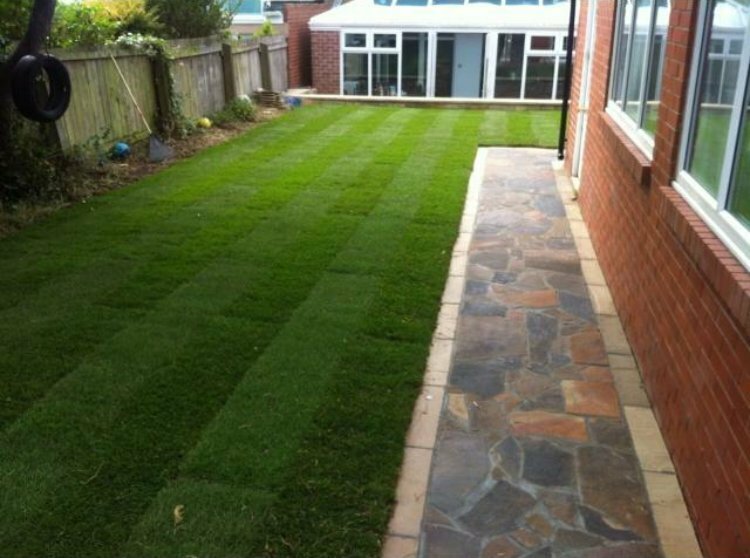 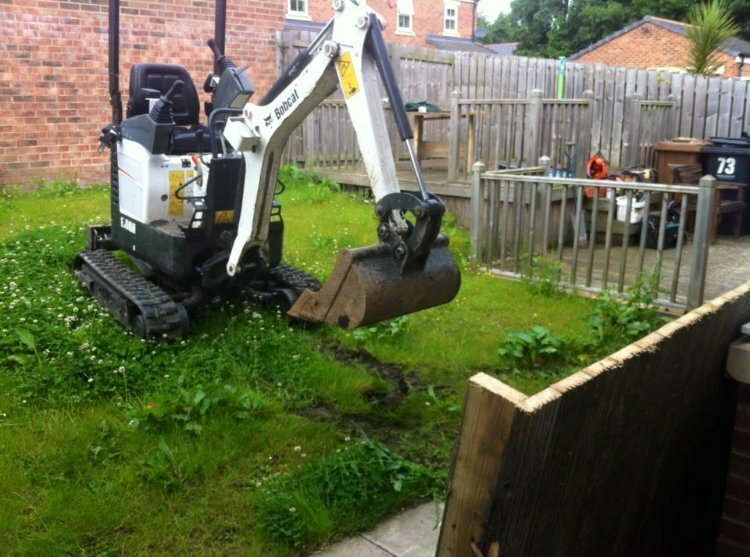 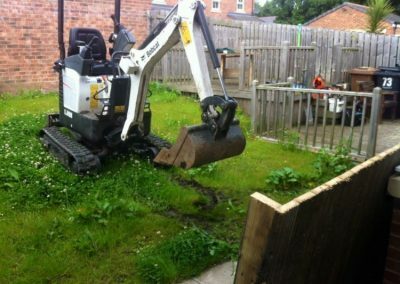 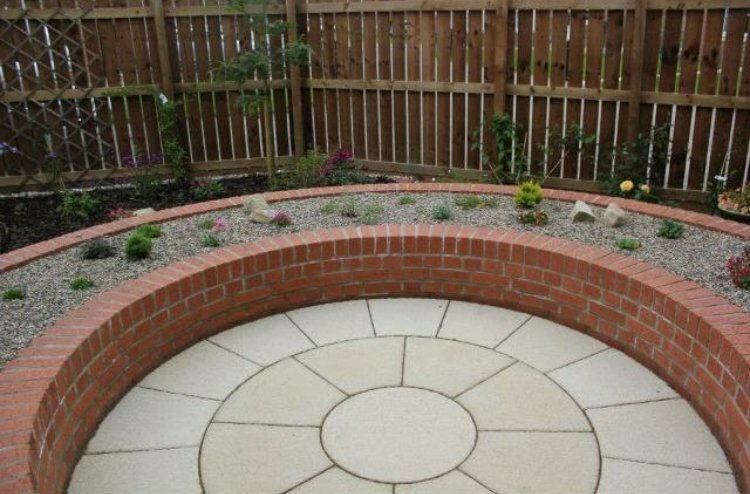 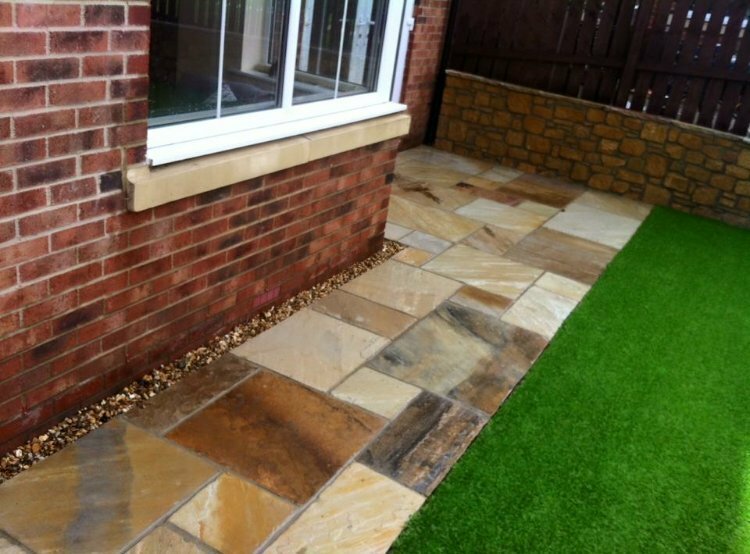 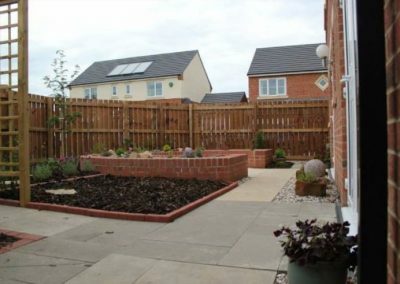 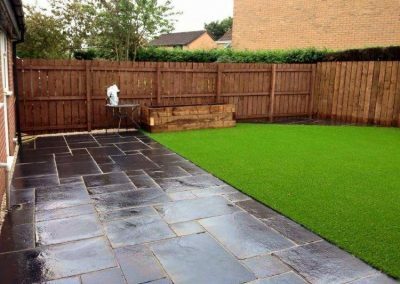 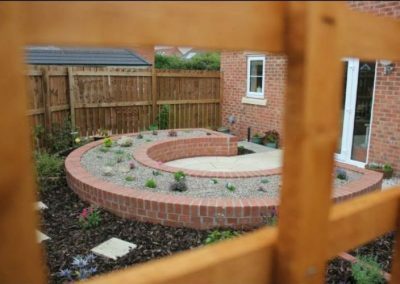 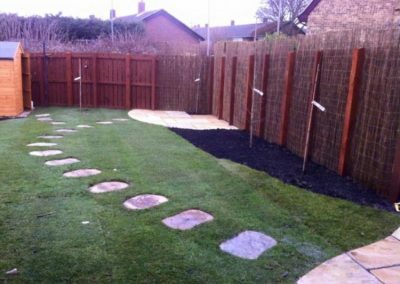 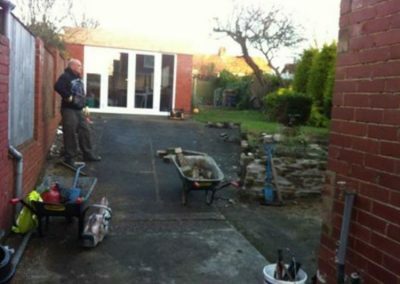 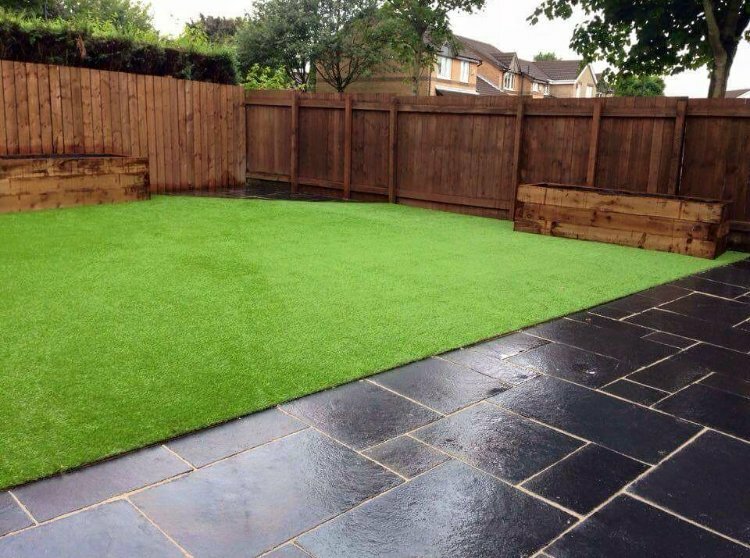 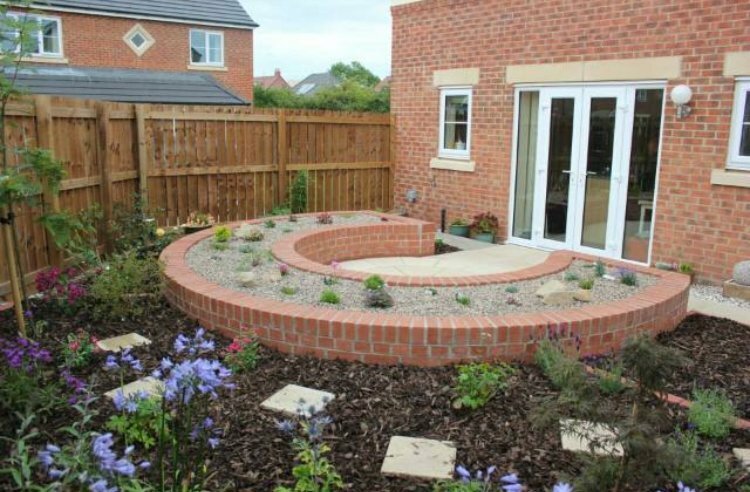 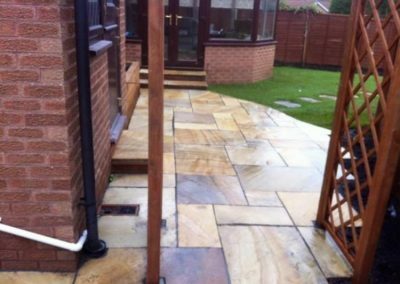 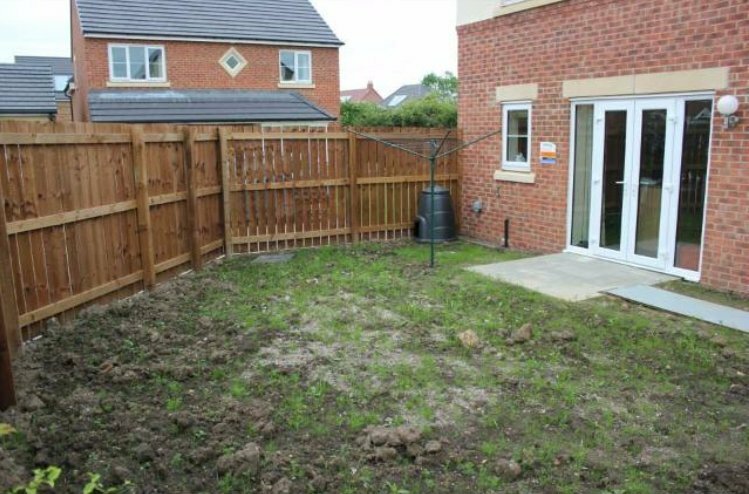 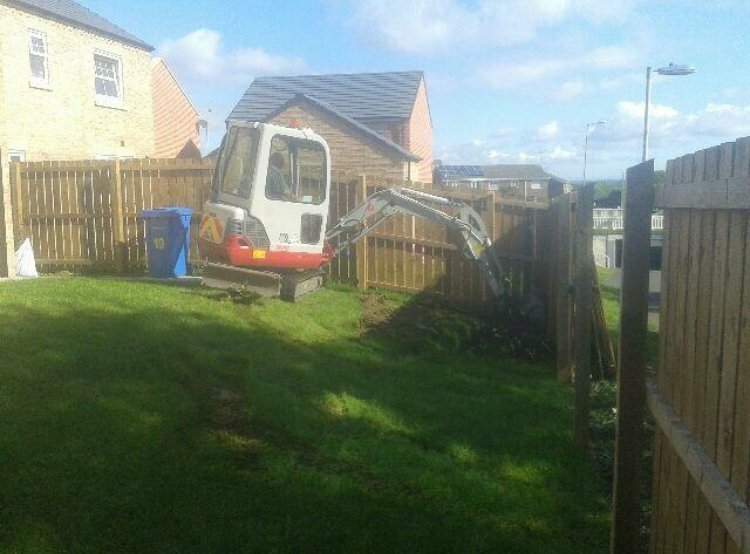 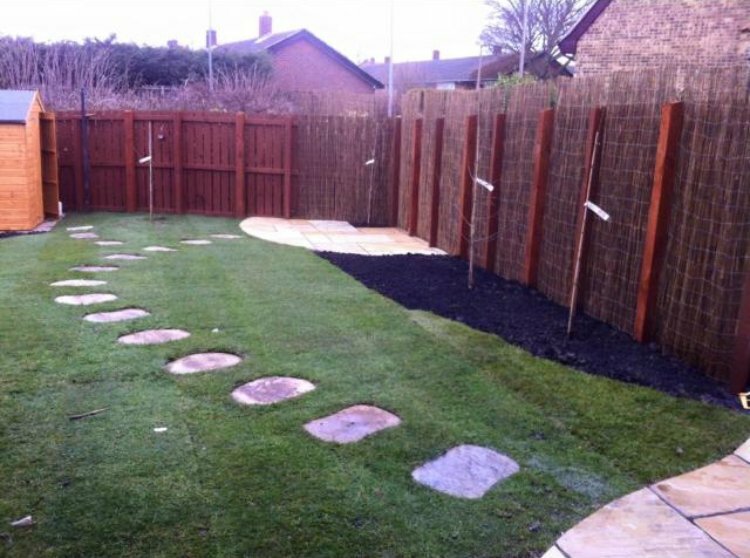 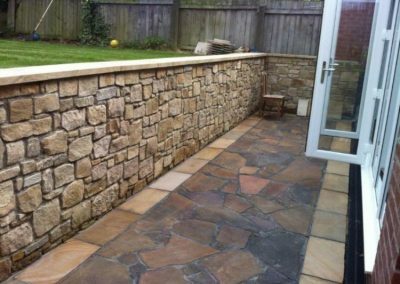 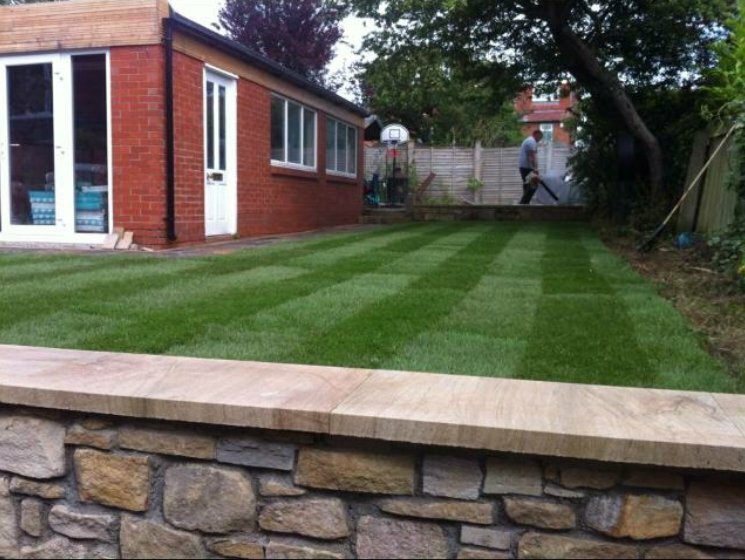 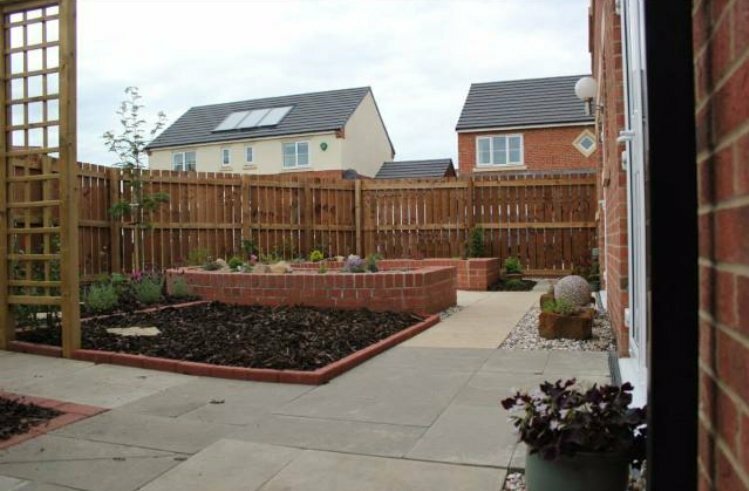 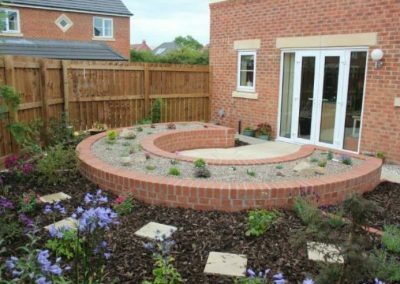 … with a garden makeover by Cutting Edge Landscapes of Cramlington. 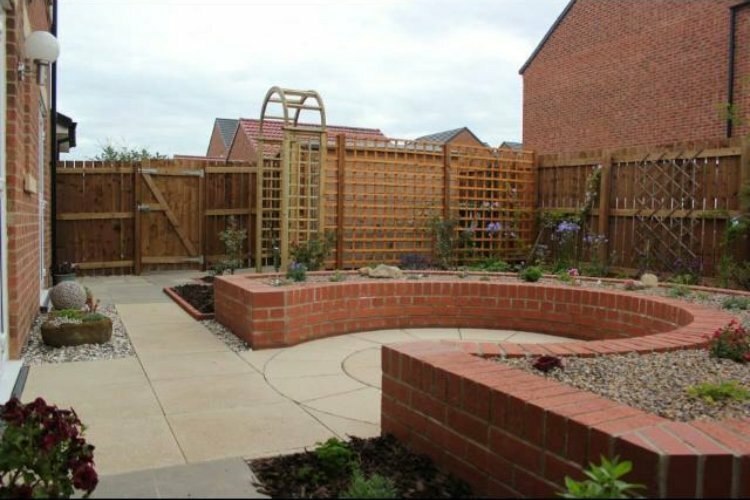 We can work our gardening and landscaping magic on gardens of any size or shape. 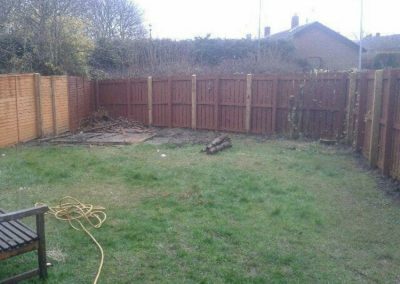 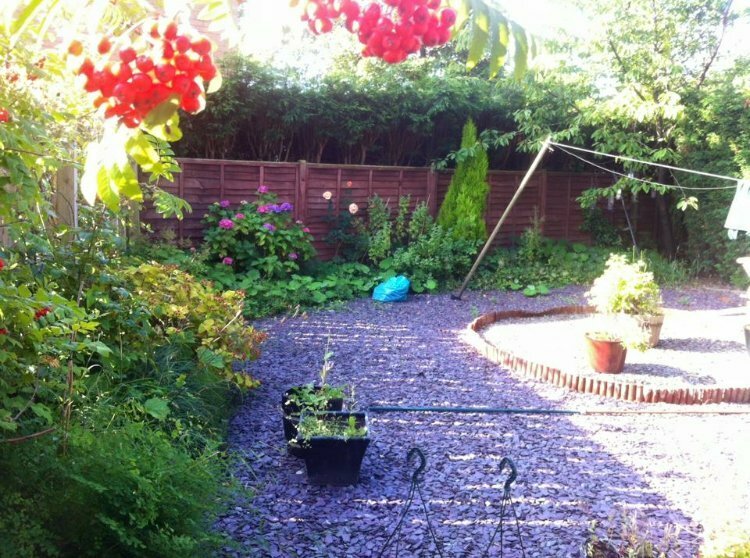 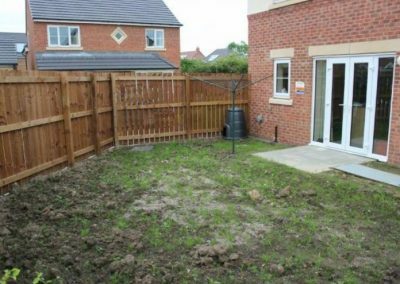 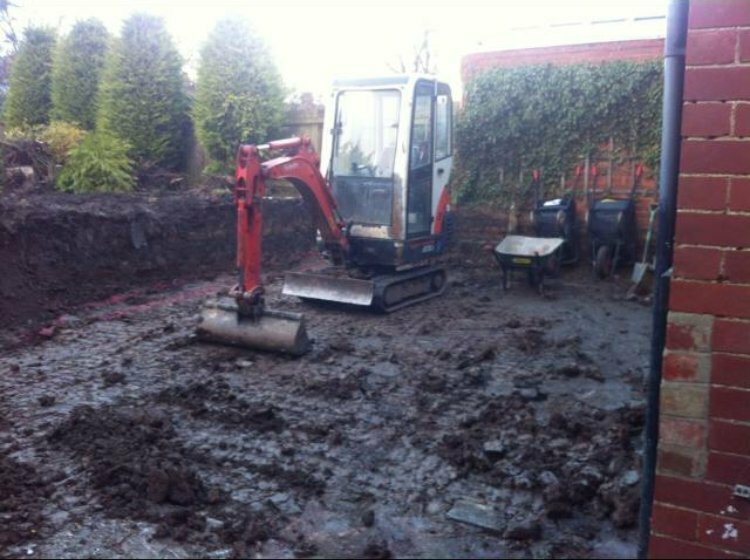 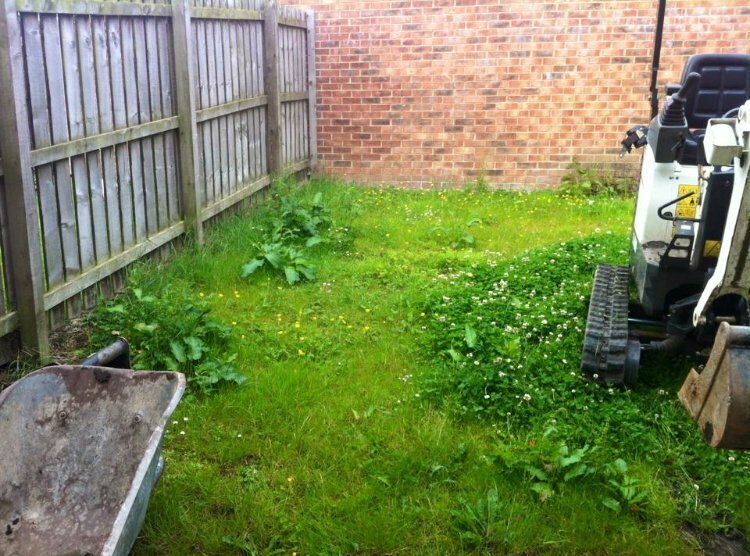 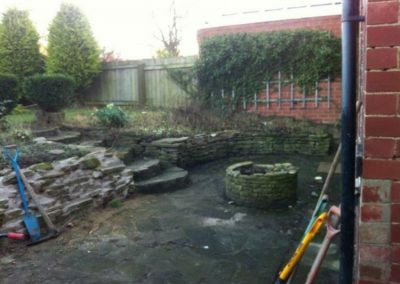 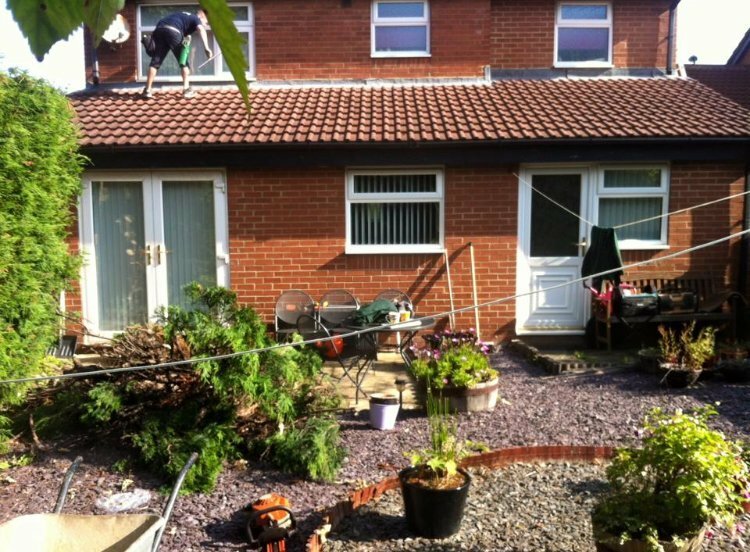 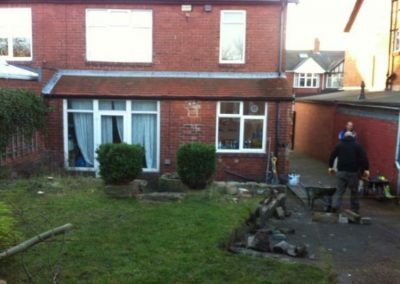 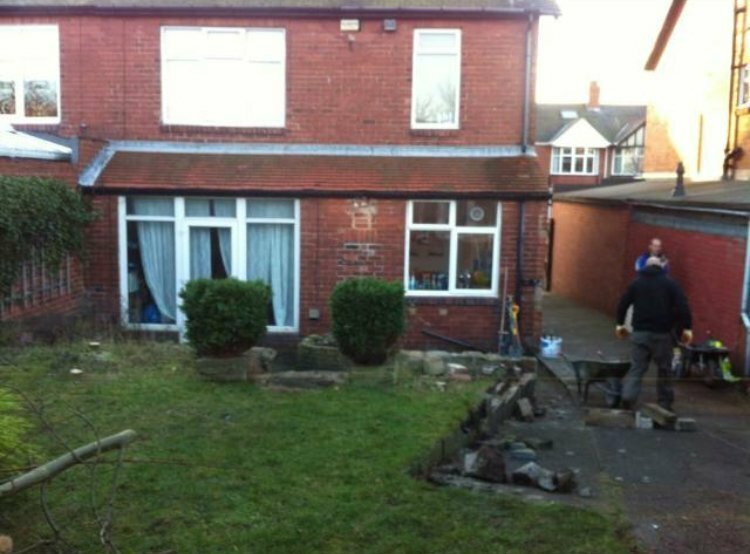 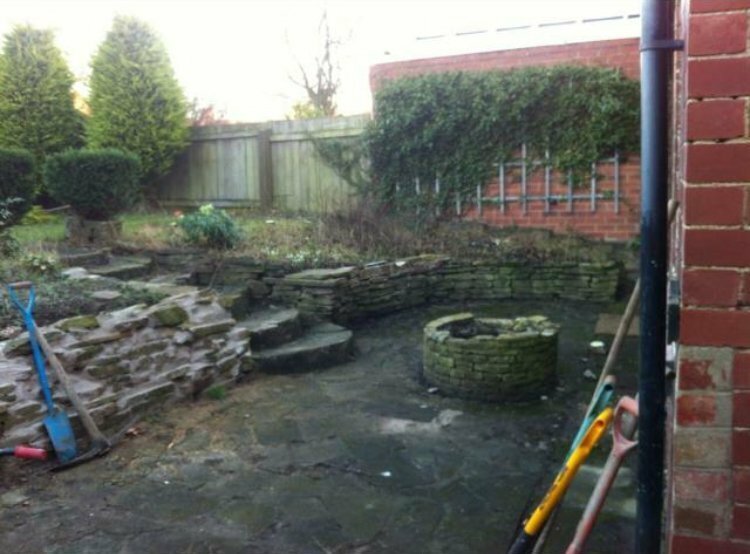 Please look at these few ‘before’ and ‘after’ images for an idea of how we can transform your garden.